Located on the east bench of Bountiful Utah, this scenic 18-hole golf course accented with cascading waterfalls and many forms of wildlife provides a panoramic view of the Great Salt Lake along with spectacular mountain views. 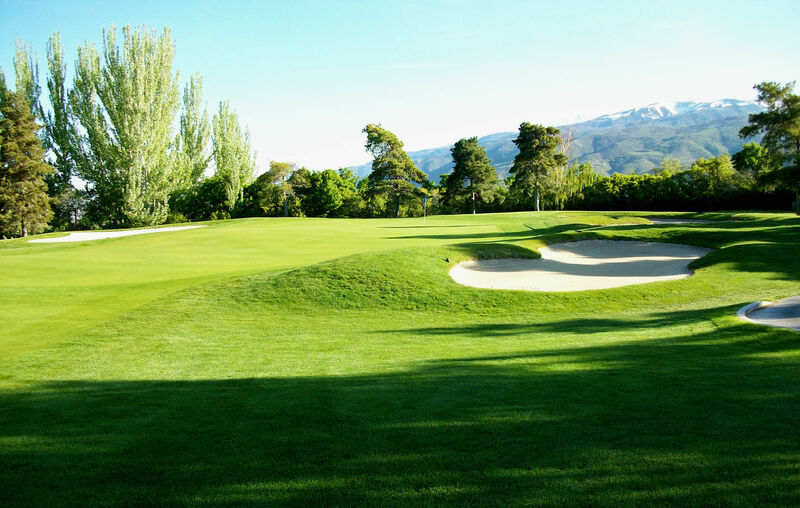 Regarded as one of Utah’s top courses to play, and nationally as a best value golf facility, Bountiful Ridge has recently been awarded Utah’s “Best Public Golf Course” and is consistently rated four 1/2 stars in places to play by Golf Digest Magazine. Bountiful ridge is also featured in Access Software’s award winning Links computer game. We invite you to come and enjoy a collection of challenging holes that will appeal to golfers of all ages and abilities while experiencing country club conditions at a public course price.